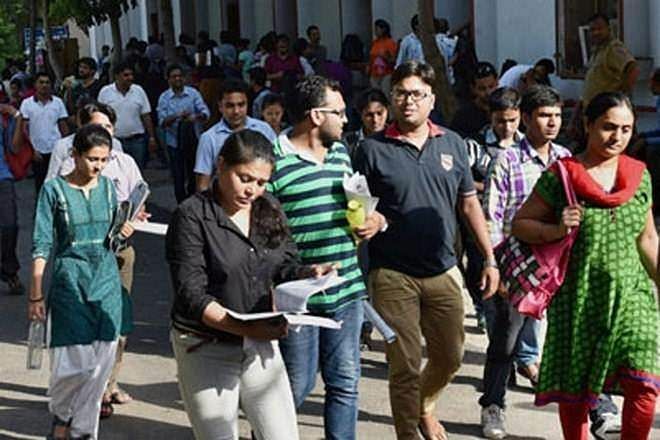 In a major step towards improving the quality of education in India, All India Council for Technical Education (AICTE) has asked 800 colleges across the country to close down from the next academic year. These are the colleges which have less than 30% admissions for five consecutive years and also lack of proper infrastructure. As we all know when it comes to engineering, supply outstrips demand totally. There are around 10,363 engineering colleges across India where a huge number of engineering seats go vacant each year. Telangana, Uttar Pradesh, Maharashtra, Andhra Pradesh, Rajasthan, Tamil Nadu, Haryana, Gujarat and Madhya Pradesh have the maximum number of college which will be going to shut down. An official from the Karnataka’s Department of Technical Education said that these are the colleges where seats go vacant because either faculty members are not up to mark or the infrastructure is inadequate.